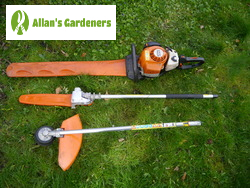 When you need some reliable, convenient, and above all professional help outdoors, Allan's Gardeners are standing by. Your service will feature skilled gardening experts local to Barking IG11, full training for all fully insured staff, and a host of top of the range equipment provided at no extra charge. 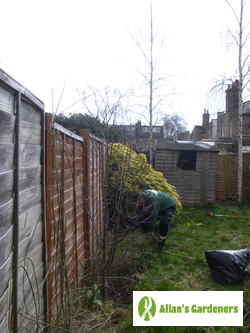 We also operate our services in neighbouring places, and can be ready to tackle your gardening jobs in any of these areas: Chigwell, Woodford, Buckhurst Hill, Kingston upon Thames, Worcester Park.